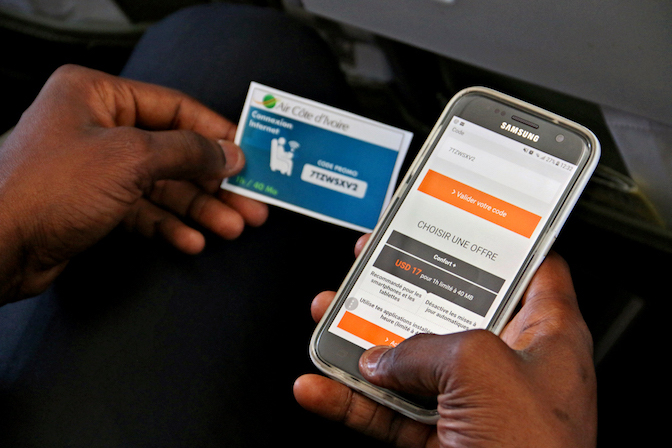 Some Air Côte d'Ivoire aircrafts offer in-flight connectivity. When you are flying on a connected airplane, you can make calls, send text messages, connect to the Internet, and recharge your electric devices. Business class is also equipped with individual screens for your entertainment.